Up until yesterday, it had been a year since my last haircut so I was overdue for some major chopping. 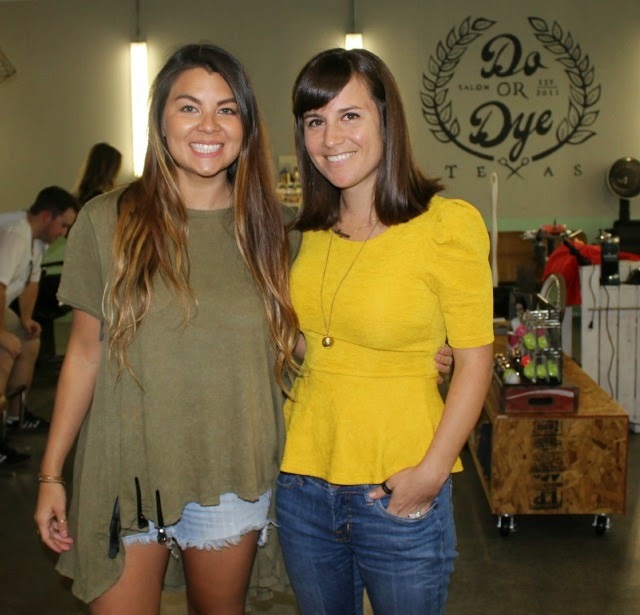 Conveniently my friend Brandi is Houston's top stylist and owns Do or Dye Texas so I knew where to go. 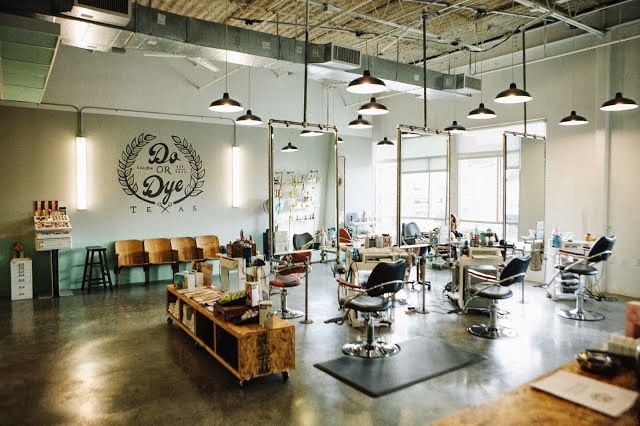 *If her salon looks familiar, it's because it was the venue for the Houston Blogger Symposium Holiday Party! Upon subjecting Brandi to the plethora of Olivia Palermo inspiration photos that I had pinned the night prior, she took out her scissors and got to work. ARE YOU, LIKE, TOTALLY SURE? Thanks Brandi girl! Love you mucho mucho bueno bueno! P.S. 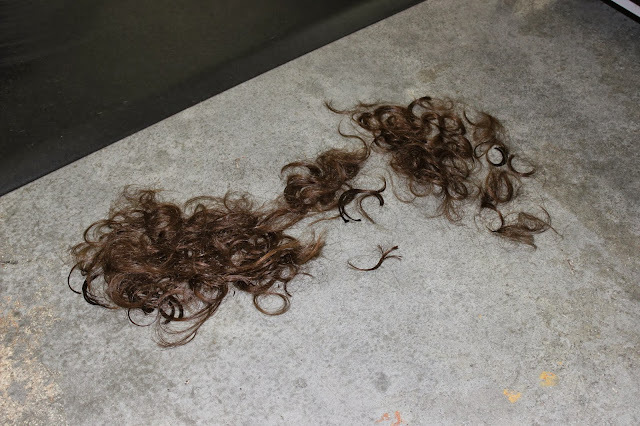 Check out the hair challenge posted on Brandi's blog. All the cool kids are doing it including me, Olivia Palermo. I'll be posting my attempts next week on the blog! Olivia Palermo got nothing on you girl. Love it! Dude, I pinned all the same Olivia Palermo pics and I am totally doing the same haircut soon too! Looks fab on you! Hair twins!!! You should have Brandi do it! She's the best!!! I LOVE IT! Seriously, it looks so good! I'll just call you Olivia from now on, ok? you are the cutest! Look how itty bitty you are! Love the cut on you! You are way better than Olivia! Oh I love this look on you Megan! Yay! 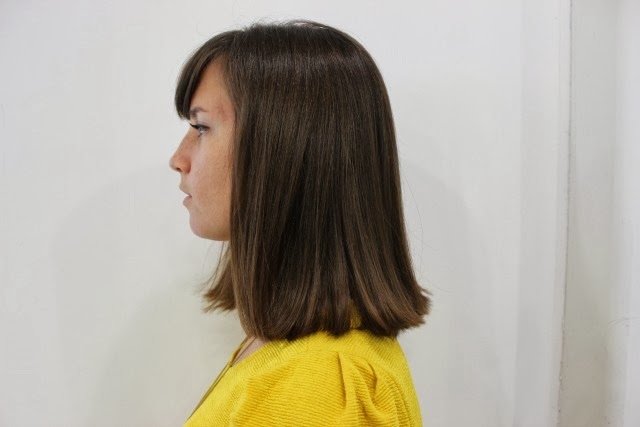 I just totally chopped off my hair from just above my waist to my chin! I was shocked at first, but now I am sooo happy with it. I love your cut! I had never paid much attention to Olivia Palermo's hair, just her lovely shoes, but your haircut looks great, I am tempted to try it too!